Fresh graduates leaving varsity have their whole lives ahead of them. From building up their career, to working towards achieving their financial goals, such as buying their first car and their first home. They’d also want to get married, and eventually start a family. All these financial and life goals could be derailed before their adult lives have even begun with a single mismanaged student loan. Their bright future should not be blocked because of a student loan but the reality is that it can – very easily. We’ve all heard the astounding number: A total of 1.25 million borrowers from the National Higher Education Fund Corporation (PTPTN) loans are listed in Bank Negara Malaysia’s Central Credit Reference Information System (CCRIS), of which 55%, or 690,000 are delinquent. CCRIS is a database that houses all credit loan information and is referred to by most financial institutions before any new loans are extended. PTPTN started listing its borrowers on CCRIS on June 2015 as a way to encourage borrowers to pay up their student loans. In a 2014 report byThe Malay Mail Online, PTPTN had lost a total of RM1.3 billion after 183,000 borrowers defaulted on their loans. What do all these mean to you, as a PTPTN loan borrower? How does a PTPTN loan affect credit health? Listing of student loans on a credit report is common around the world. For example, student loans taken in the US are also included in the borrowers’ credit report, and also impacts a borrower’s credit score. In Malaysia, PTPTN loan repayment begins six months after financing ends to give the borrowers some time to look for a job before they commence repayment on their loan. If a borrower is prompt in their payments, the PTPTN student loan will actually improve the borrower’s credit report as lenders will see the borrower as a responsible credit user. However, defaulting on your PTPTN student loan can result in serious repercussions, which could start off your working adult life on disastrous note. For example, your credit card or personal loan application can be rejected by the bank, when they see that you have defaulted on your PTPTN loan on your CTOS or CCRIS report. As you have had a track record of not paying an existing loan, they may not be confident in your ability to pay a new one on time. Furthermore, in Malaysia, some employers and landlords may even check your credit report before making a final job offer, or lease out their property to you. Remember, your credit reports are accessible, with your consent, to financial institutions and other commercial firms that you may deal with via CTOS. CTOS is a registered Credit Reporting Agency which collects information from various sources, including CCRIS. This consent is usually included in the application forms or agreements that you sign. Wait a minute, what’s credit health? Your MyCTOS credit report works similarly as a medical report, showing you how healthy your credit is. Contained within a MyCTOS credit report, CCRIS information shows all your credit facilities you have held and your payments for the past 12 months. Other information in your MyCTOS credit report includes company registration or directorship, and litigation history such as legal cases. Your MyCTOS reports will be made available to financial institutions, which then use the information as a basis to evaluate your credit application. Just like how your final grades determine what school accepts you next, a healthy report with no bad marks on it will allow you to get approved for your next loan or even get you better rates. 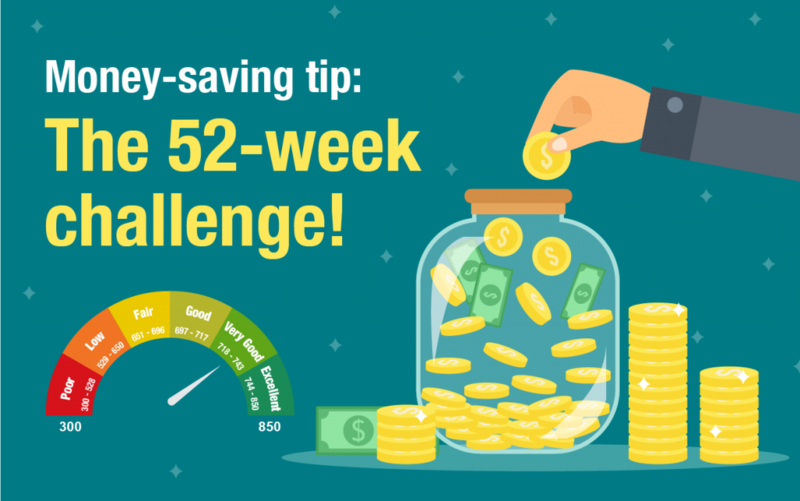 If you have missed some payments on your loan, or have not been paying your loans promptly, these will appear as negatives to financial institutions and it’ll reduce their likelihood to approve your application. Therefore, if you are listed on the report for defaulting on your PTPTN loan, you will have an unhealthy credit and may have difficulties in getting your first credit card, your first car loan, or your first home loan. The reports also show how much you’re in default of and the banks will look at this in comparison with your income. If there’s a large disparity it’ll look even worse! How can I improve my credit health? Sounds serious? 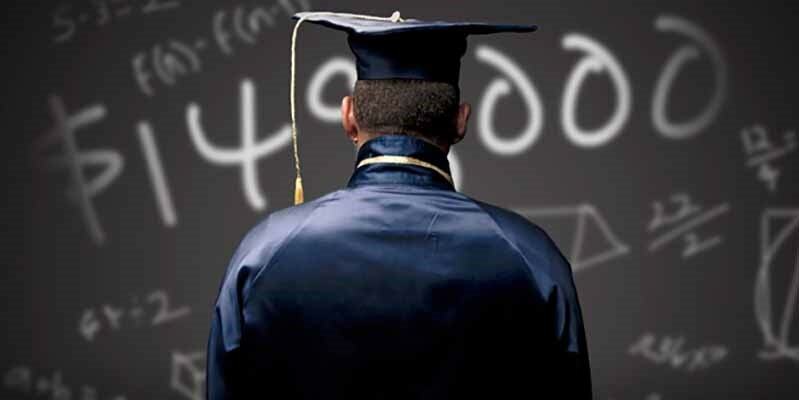 It is no joking matter if your student loan is causing your credit health to deteriorate. Just like your health, it is better to prevent your credit health from deteriorating in the first place. How? By making prompt payments towards your PTPTN loan, so it will not raise red flags on your CCRIS report. Many borrowers previously felt that they could get away with not paying off their PTPTN loans as it wasn’t visible on their credit reports but this has changed in recent months. Making a commitment to pay your PTPTN loans on time is not without sacrifice. 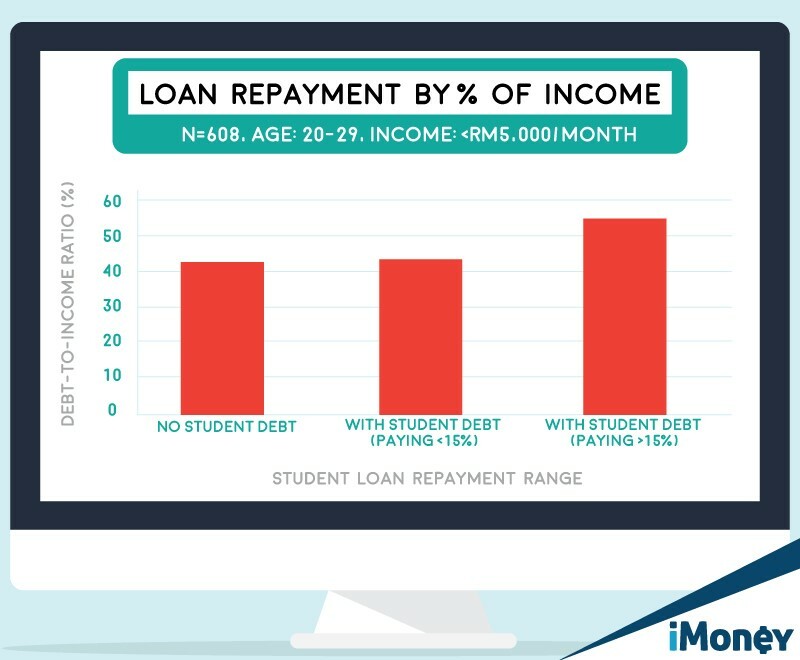 According to a joint survey by iMoney and CTOS, borrowers who currently pay more than 15% of their income in student loans have significantly less borrowing capacity, especially on home loans, compared to those who currently do not pay anything in student loans. But what if you suspect that you already have bad credit health? You can check your MyCTOS Report to check all your credit information. You need to ensure you are paying promptly on all credit obligations, not just PTPTN. However, as CCRIS shows your record for the past 12 months, you will have to be consistent in your repayments. According to PTPTN, borrowers who want to improve their CCRIS report must clear any arrears and continue to make the regular monthly repayments consistently. The repayments must be according to Repayment Schedule (JBB) that has been stipulated by PTPTN. Borrowers who are facing financial difficulties can consult PTPTN to have their debt restructured to make their monthly payments more affordable. A student loan is often regarded as “good debt” as education typically brings better earning opportunities to most people. However, if you do not manage your student debt carefully, it will have negative consequences and may take months, if not years, to make it right again. 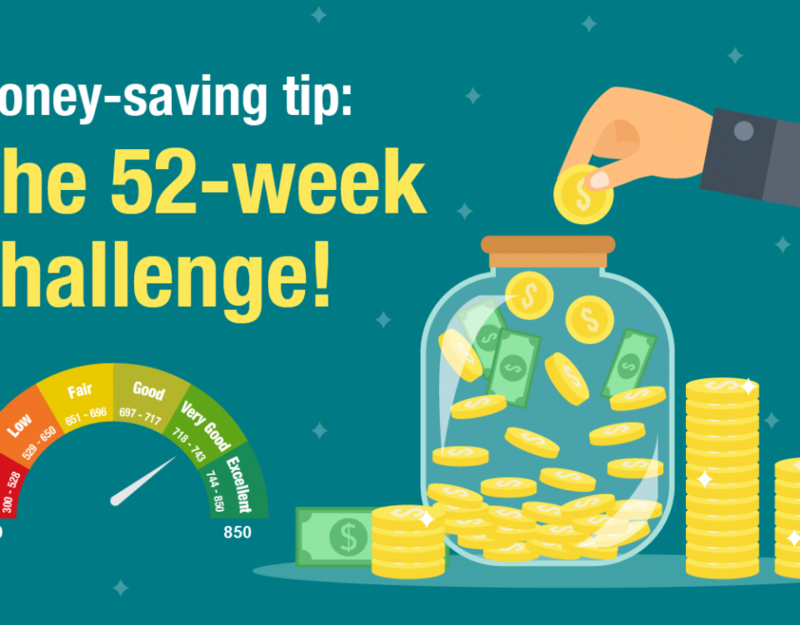 Starting off your career and finances right will help you achieve your many financial goals in the future. Don’t start off your working life cleaning up a financial mess that can be avoided easily.